Our adult classes have been running for over 10 years. 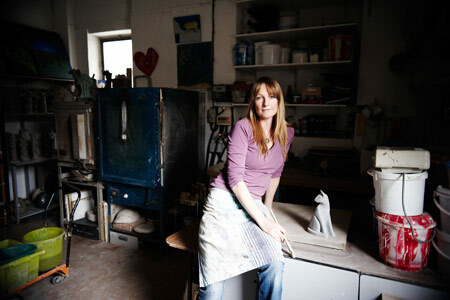 We offer a wide range of tutoring from drawing, painting, sculpting and ceramics. From beginners to experienced artists, all are welcome at Lucky Studios, where we help you develop your creativity. We also encourage students to choose their own projects and advise them on the best way to develop their skills and bring their visions to life. The artist studio atmosphere is very friendly, welcoming and vibrant, this helps inspire the artist, and is the perfect setting for them to create thier master pieces. The studio has a great view looking over Alexandra palace,6 window on the 3 rd floor!The studio also offers a safe environment with 24 hour security cameras and parking facilities on request.